Andrew is a co-presenter and reporter on our daily Breakfast show, An Bricfeasta Blasta. 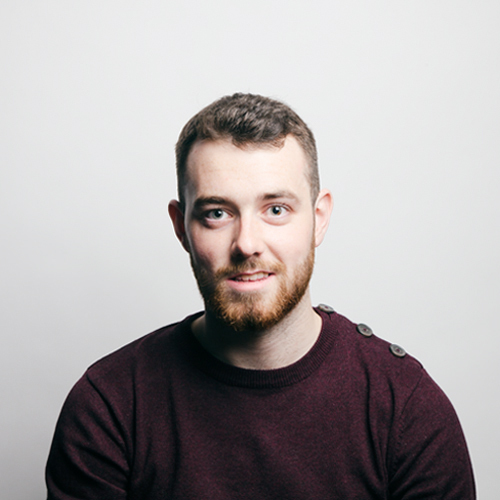 He is from Carrick-on-Suir in Tipperary and he is in his third year of his Communications degree with NUI Galway. Aindriú has worked with Beat 102-103 FM, Flirt FM, TG4, Seachtain in the Irish Independent and RTÉ Raidió na Gaeltachta. He loves sport, music and comedy. Aindriú co-presents An Bricfeasta Blasta every Monday from 8-9am.